In an age of instant communication, today’s leaders often feel isolated and lonely. 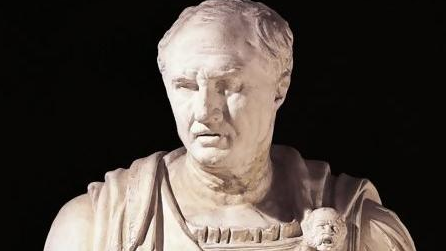 In the Foreword, J. Douglas Holladay points us to some timeless human lessons from Cicero. 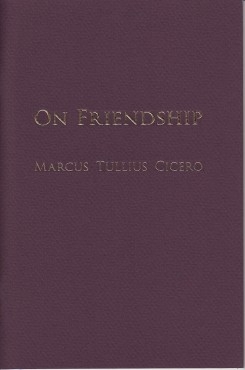 Cicero, a philosopher, and politician from the Roman Republic argues for the mutual importance of friendship and virtue informing people—and especially leaders—who both enjoy life and contribute to the common good. Doug’s Foreword shares insights from his own experience that reveal spiritual elements in friendship. Together they make an inspiring and practical treatment of true friendship as opposed to mere companionship.